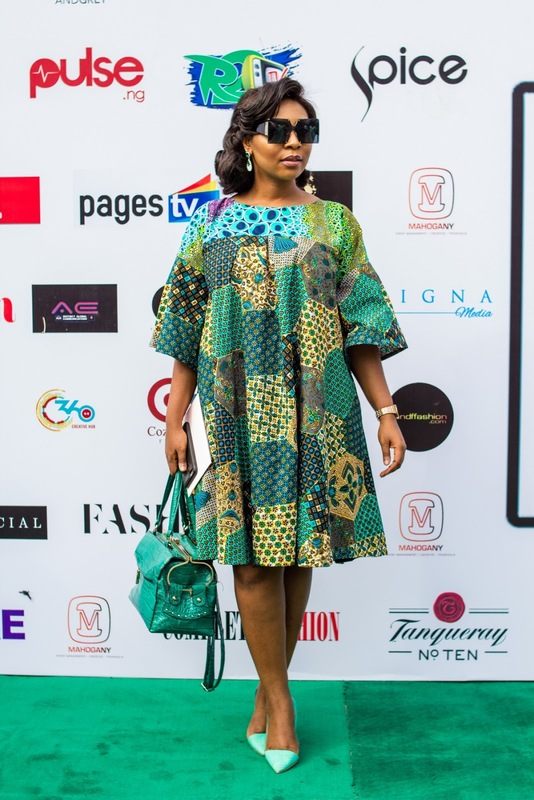 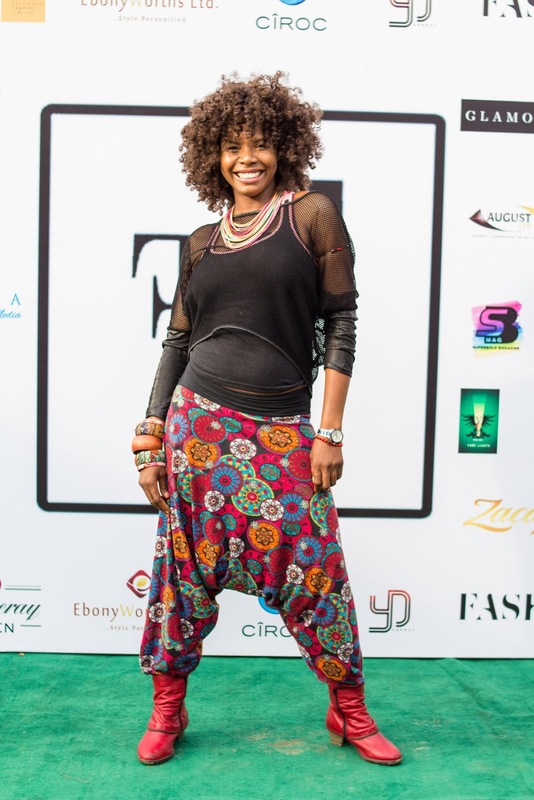 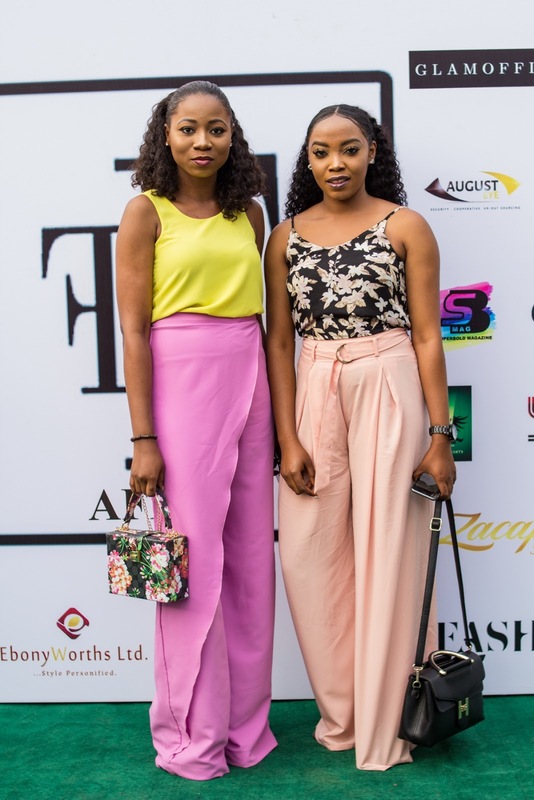 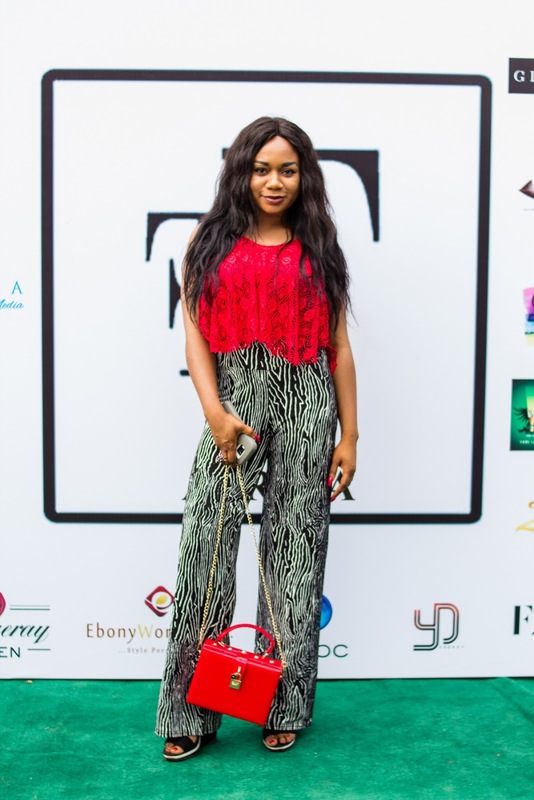 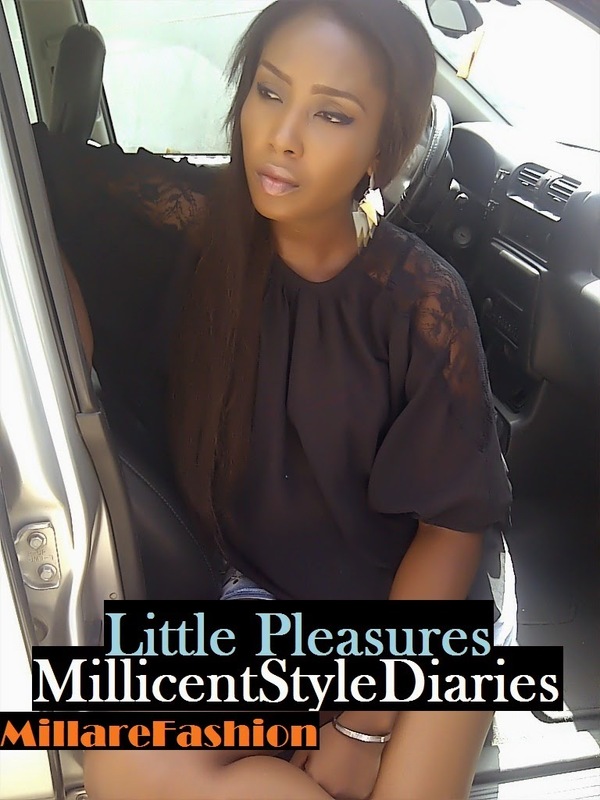 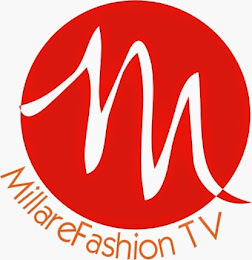 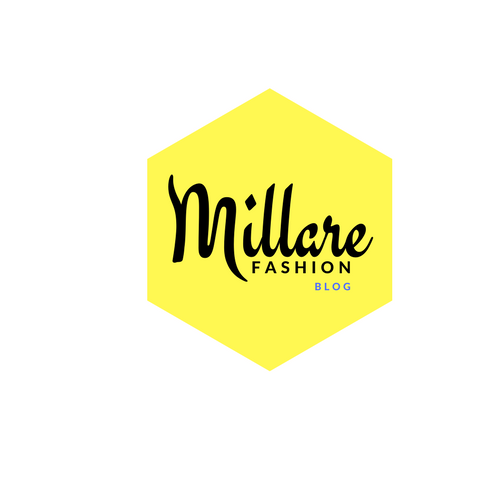 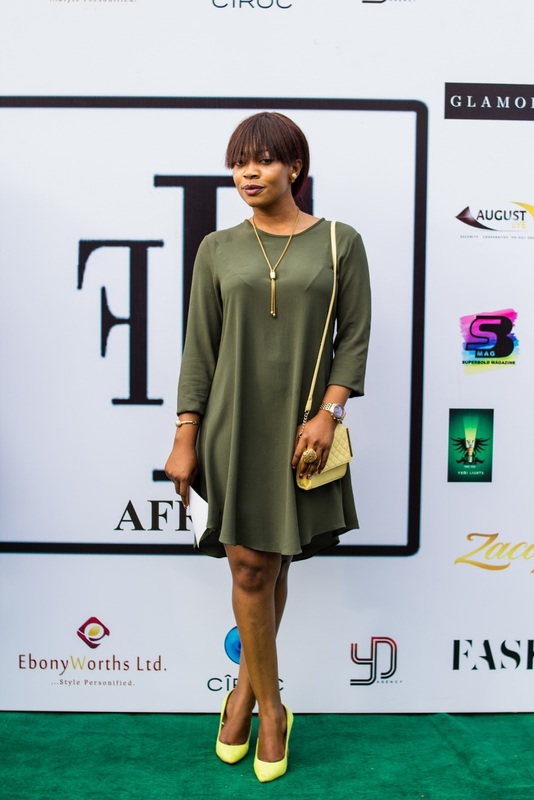 Style enthusiasts found another reason to display their individual style ingenuity with the debut of Fashions Finest Africa - Renaissance maiden held in Lagos Nigeria last weekend. 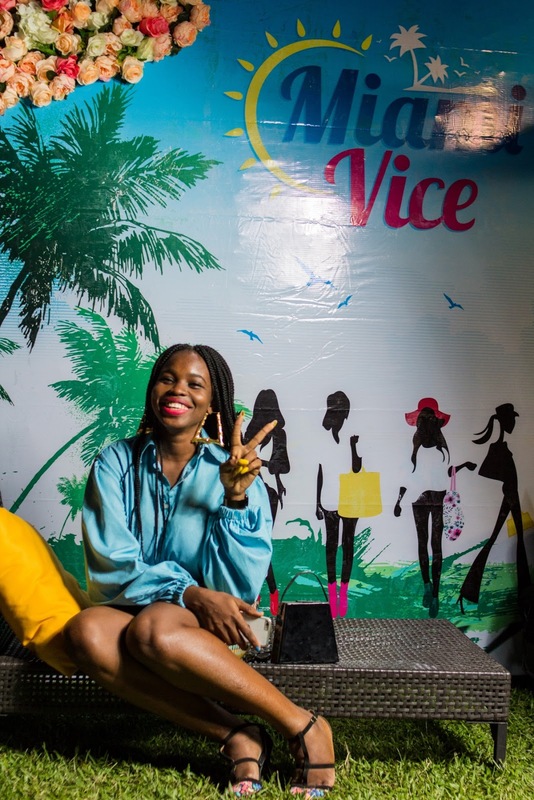 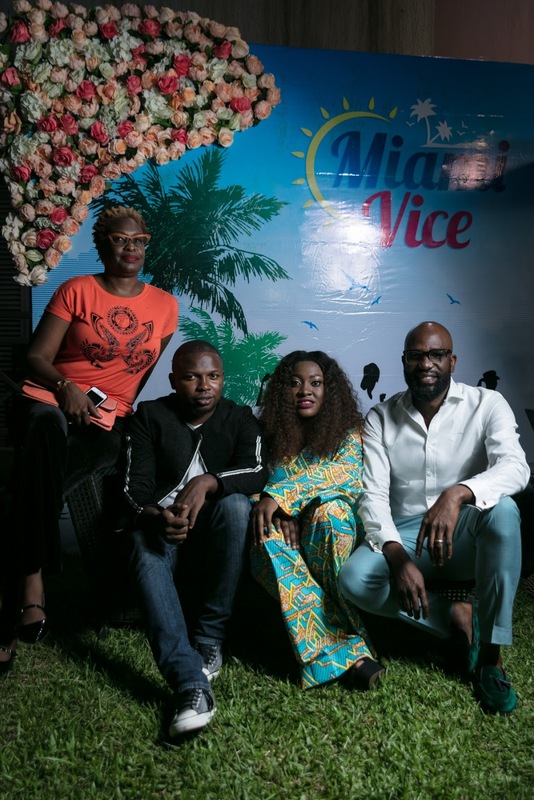 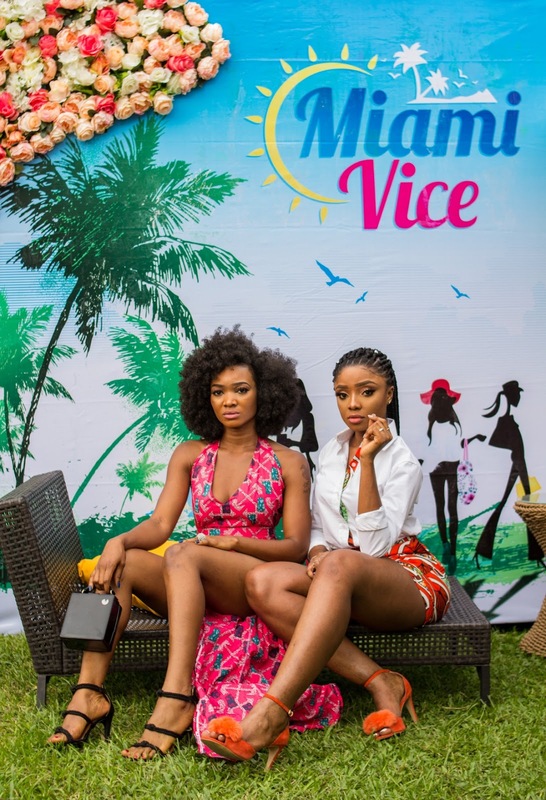 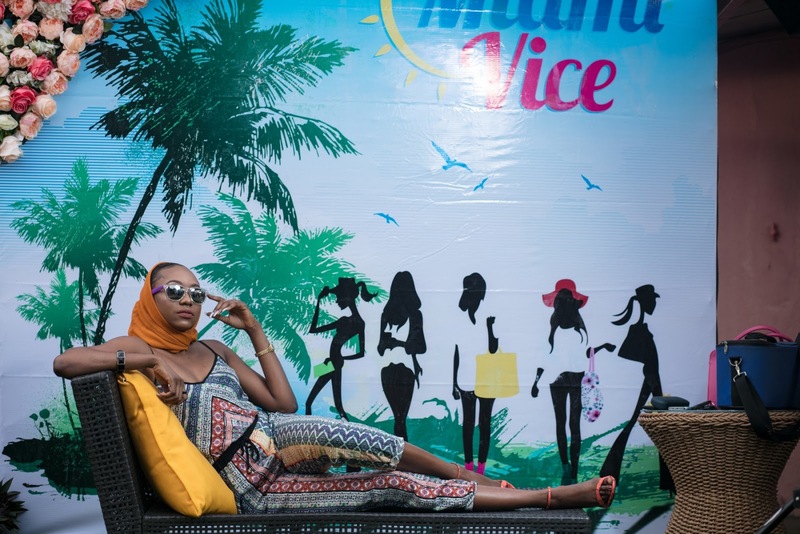 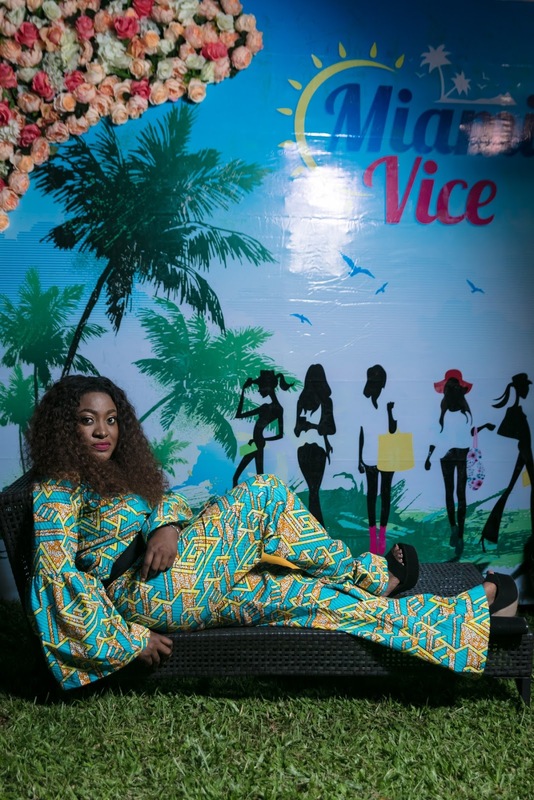 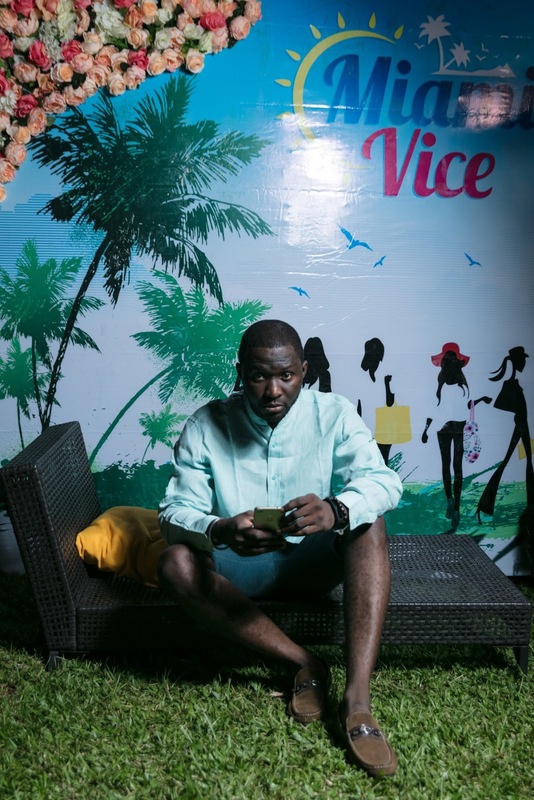 The theme of the day centered around "Miami Vice X Tropical" saw four designers SGTC CLOTHING, 1407 STYL, NKADZ and SALLY BAWA showcase their capsule collections. 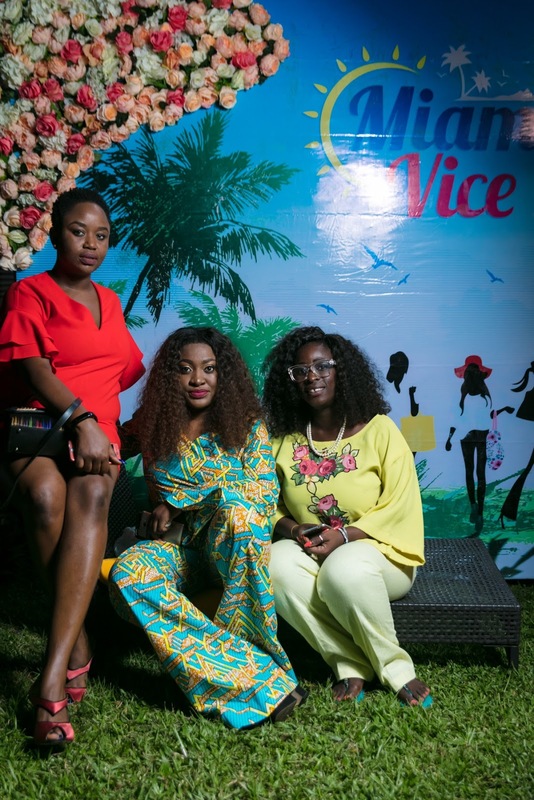 Below are some o the FAB moments at the event.